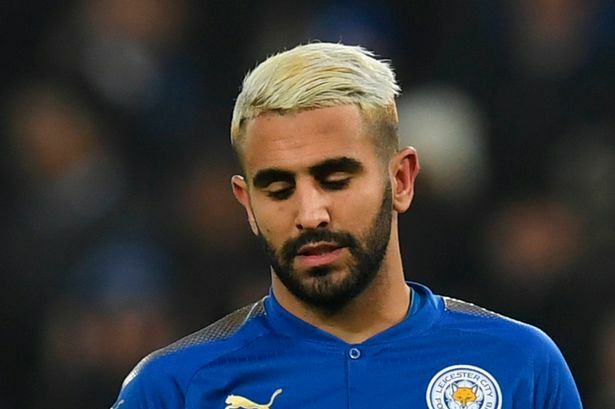 Riyad Mahrez’s surprise appearance at Emirates Stadium on Wednesday night was not connected to a potential transfer. Mahrez and Islam Slimani were spotted at the stadium watching a Carabao Cup semi-final match between Arsenal and Chelsea and this prompted plenty of speculation on social media that the Leicester City star could be joining the Gunners this month. But coach Claude Puel laughed off the speculation, saying he sent them there to compile scout reports. “I asked Mahrez and Slimani to watch the game between Chelsea and Arsenal to make a report. They are good scouts! “There is nothing to say about Riyad or Slimani. I think it’s a good thing if there’s some noise about them because it shows they are good players and shows the quality of the team,” he said. The Algerian winger has been in outstanding form for the Foxes this season and has been linked with a move to Arsenal and Liverpool during this transfer window.